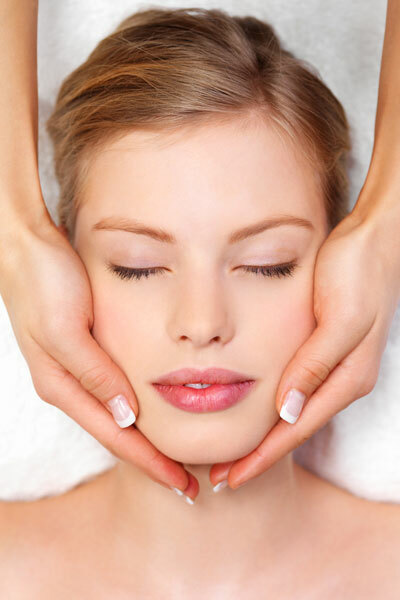 Breathe Salon & Spa offers a wonderful array of skin care solutions and facials to treat common skin care problems. Our deep-cleansing, smoothing and hydrating facials will restore your skin to help achieve a brighter and clearer complexion. Our specialists will evaluate your skin and recommend the facial treatment that best suits your needs. Contact us today to schedule a consultation. Purchase six of any full body treatment, Facial or Microdermabrasion and receive the seventh free. May not be combined with any other offer. Feel free to clarify with your esthetician if in question regarding pricing. Enjoy the cleansing, exfoliation, hydration and skin analysis featured in this introductory facial. This personalized facial includes exfoliation and extractions, a stress relieving head, neck and shoulder massage, finishing with a masque and hydrating moisturizer. This extended nurturing facial includes a thorough cleansing, exfoliation and extensive head, neck and shoulder massage, this bit of heaven also includes a hand and foot treatment with massage. Specialized serums and essential oils accompany customized massages. This special service includes deep cleansing, exfoliations, extractions, followed by a customized masque. Great for that hard to reach area. This treatment targets current blemishes while helping to prevent future breakouts. Advanced deep cleansing techniques are powerful acne fighting ingredients clean and clear up your skin. This skin rejuvenation procedure is a safe and gentle way to resurface aging and damaged skin. It is proven very effective for the treatment of fine lines, wrinkles, pore size, hyper pigmentation, acne and scarring. Great in combination with our Oxygen System. * Complete consultation at the beginning of series treatment. Enjoy a professional make-up look for everyday or a special event. Ask your stylist/technician, new clients just call 714-968-8811, to book your free consultation to discuss your options!